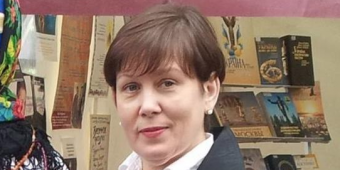 PEN International believes that the case against Natalia Sharina is politically motivated and calls for her sentence and conviction to be quashed. 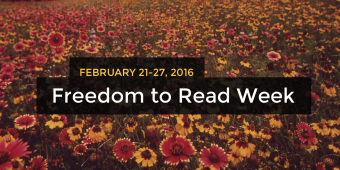 Every February, we celebrate Freedom to Read Week – seven days that celebrate our right to read and write as we please. 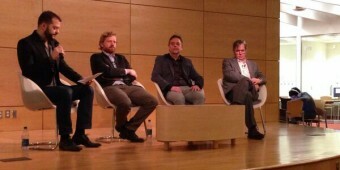 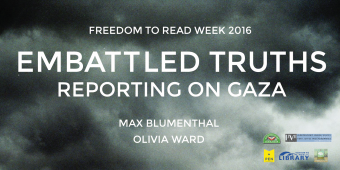 This year’s Freedom to Read Week panel will discuss the intricacies of reporting and reading about conflict in Gaza. 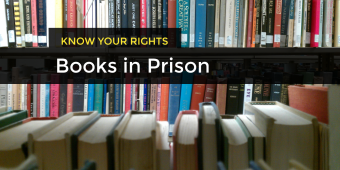 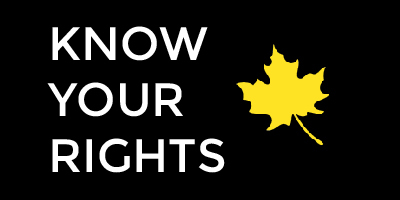 Listen to the full audio recording of our Surveillance After Snowden panel discussion held at Toronto Reference Library as part of Freedom to Read Week.